The inspiration behind this collection is fractals. 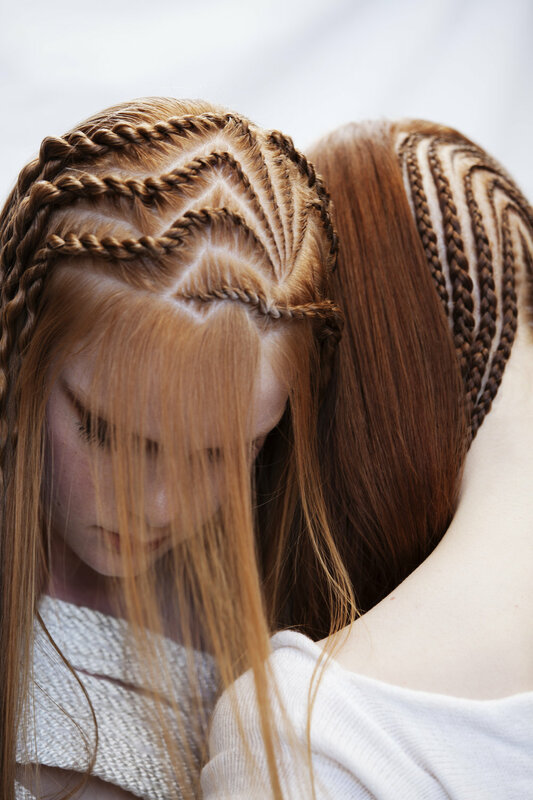 I looked at the symbiosis found in nature with repetitive patterns and forms and applied this on the hair using techniques such as traditional scissor over comb cutting and by diving right in to the world of braiding. I found myself intrigued and curious to evolve and do more.